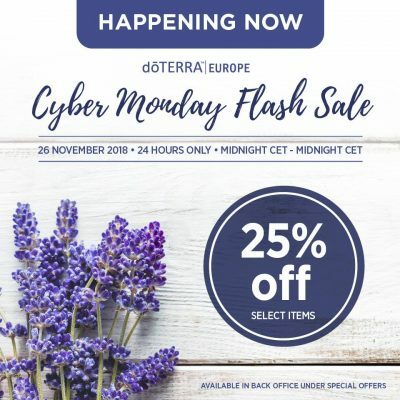 This Cyber Monday post has been updated for 2018 doTERRA deals! 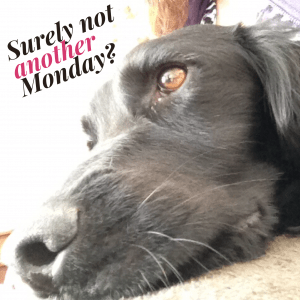 Well, there is another American import which is related to Black Friday – called Cyber Monday. Limit 1 per account. Promotion available while supplies last. Hawaiian Sandalwood has a rich, sweet, woody aroma that instils calmness and well-being, making it a perfect oil to incorporate into massage or aromatherapy. Sandalwood is very soothing and beneficial to the skin, making it highly sought after in body and skin care products. Promotion available while supplies last. dōTERRA Motivate will help you unleash your creative powers and find the courage that comes from believing in yourself again. Promotes feelings of confidence, courage and belief. The brand name Deep Blue® is synonymous with soothing support. 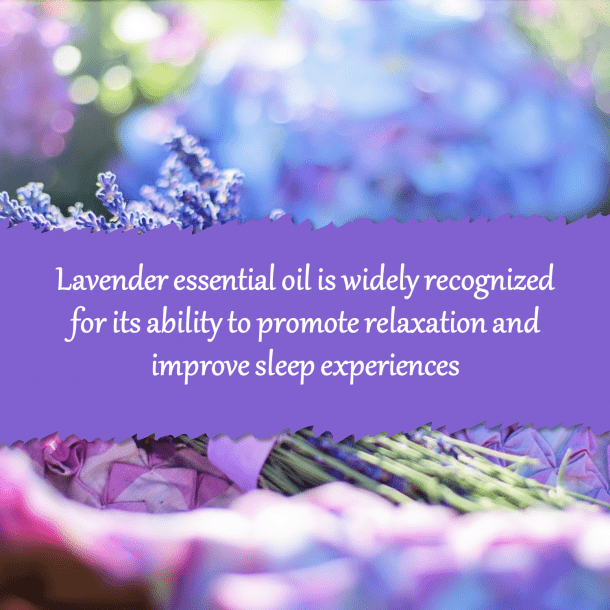 The CPTG® essential oil blend as well as the rub have provided comfort to many and are trusted among their users, and it only makes sense that an ingestible supplement would complement the topical benefits of the Deep Blue product line. Deep Blue Polyphenol Complex delivers polyphenol extracts of frankincense, turmeric, green tea, ginger, pomegranate, and grape seed. The dōTERRA Athlete’s Kit was designed with athletes in mind, and is perfect for supporting healthy lifestyles from competitive to health-minded. The kit includes key products for those with an athletic lifestyle: 5 ml bottles of dōTERRA Breathe (Air), On Guard, Lavender, Melaleuca, and Peppermint and a 120 ml tube of Deep Blue Rub presented in a reusable zippered pouch. With a sunshiny, optimistic aroma, doTERRA Cheer can counteract negative emotions and provide a boost of happiness and positivity when you are feeling down. Contains Wild Orange Peel, Clove Bud, Star Anise Fruit/Seed, Lemon Myrtle Leaf, Nutmeg Kernel, Vanilla Bean Extract, Ginger Rhizome, Cinnamon Bark, and Zdravetz Herb. Petitgrain essential oil is derived from the bitter orange tree, which has a long history of use in traditional health practices. Petitgrain delivers calming and relaxing benefits to ease feelings of tension and stress. dōTERRA Console Touch promotes feelings of comfort and hope during times of loss. This proprietary blend combines the sweet and musky aroma of dōTERRA Console essential oil blend with Fractionated Coconut Oil for gentle application. Apply to the heart when feeling worried, sad, or unsettled. .Essentially if you join doTERRA in November and make a first order which is 100PV or more (which could include the above products!) then you will receive a voucher fo 50PV of products which you can redeem in December or later. So you can save twice on these lovely products. 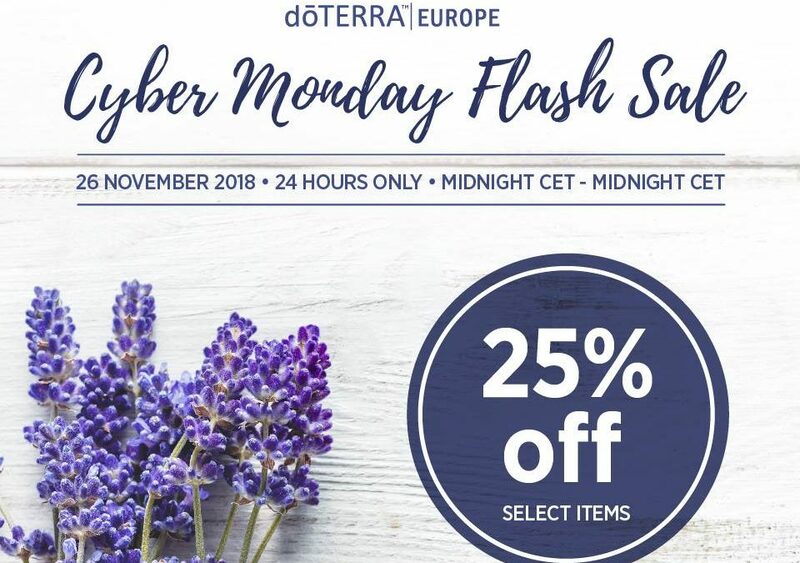 If you would like to take advantage of this generous offer, then go to your doTERRA Wholesale account and purchase now. 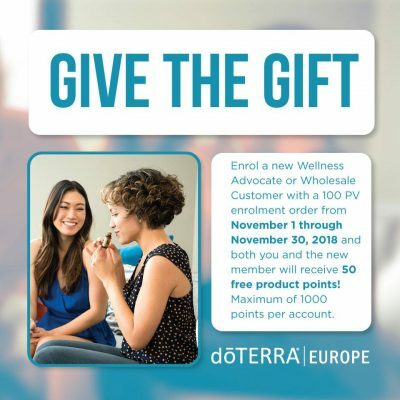 If you do not currently have a doTERRA wholesale account, this is what you have to do. > Pay for the kit and wait for it to arrive. I know that there are quite a few people who are considering this right now. Please do not wait – take advantage of this offer while it stands.